This is a unique work on its own containing a beautiful collection of beautiful ideas on Hachnosas Sefer Torah from the Chasam Sofer and his descendants. Also includes the special prayers and many more. 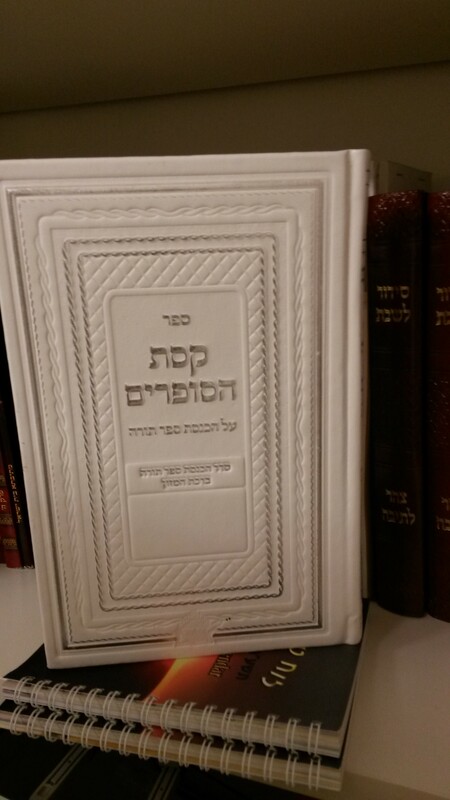 The great book to use for a special even as a Hachnosas Sefer Torah. This is another special addition to our sofim collection.